Over the past four weeks, ELGL members and friends took part in ELGL City Hall Madness, narrowing the field from 64 to this week as we head into the Final Four. Vote in the head-to-head match-ups to determine which city hall advances to the championship round. Voting ends at 11:59 EST on March 3. Follow along and fill out your own bracket as we release the winners from each round. Peoria Illinois City Hall is a work of art. I wouldn’t live anywhere else but Pasadena! Sorry – I am from that part of the Midwest (as were many of Pasadena’s founders), and although the brick Victorian city hall is a very impressive item in most cases, Pasadena’s is a thing that thrills me every time I look at it. Peoria’s, in my not-so-humble opinion, isn’t even in the same league as Terre Haute’s. As far as I know Pasadena City Hall in California is the most beautiful City Hall of all of the United States. Pasadena is such a beautiful city, but the city hall building is just such a timeless beauty year round. Roses in the spring, beautiful sunsets in the summer and fall, and the huge Christmas tree in the rotunda in the winter. Go Pasadena! 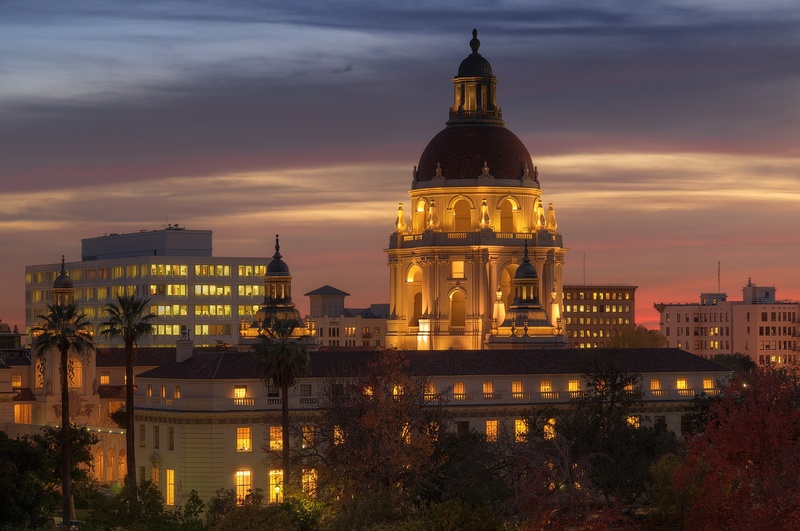 Pasadena City Hall is a beautiful public space surrounded by fountains, walkways, sculptures, gardens and the equally impressive architectural gems of the grand library to the north and the civic auditorium to the south. It is so wonderful that this monument to community pride built generations ago still stands for us to enjoy. They don’t make them like this any more! Pasadena City Hall is so beautiful and charming! Love walking through year round. Grew up in Pasadena and I love it, City Hall is beautiful. Pasadena City Hall is so beautiful that we took our family Christmas Card picture there! Pasadena City Hall is a monumental feet in beauty and architecture. It’s the gem of Pasadena, CA and it’s in the background of so many photos and memories. Pasadena City Hall is a masterpiece! Did the T.V. show Parks & Recreation use Peoria’s City Hall in their show? No, they used Pasadena! Pasadena’s city hall is such a beautiful and breathtaking place. It’s architectural work is amazing. Personally for me, there is a sense of calmness and comfort when I see it. Especially at night, it’s simply a beautiful sight to see. Pasadena City Hall is one of a kind! It’s no wonder you can always catch a visitor snapping a picture of this spectacular place. Pasadena City Hall remains the best City Hall I’ve ever seen. Especially when you take a closer look, walk the halls, see the staircases, feel the breeze, etc. Only in person you can fully appreciate the magnificent architecture of the building. 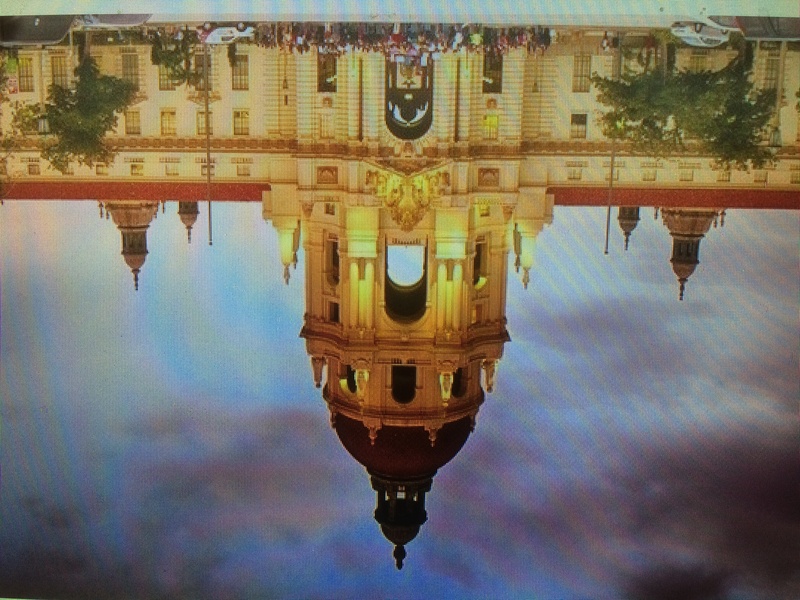 Hands down without exception Pasadena City Hall is the fairest in the land. Pasadena’s Classic Historic City Hall!!! Pasadena City Hall is easily the better choice. I don’t understand how it is behind in the voting! 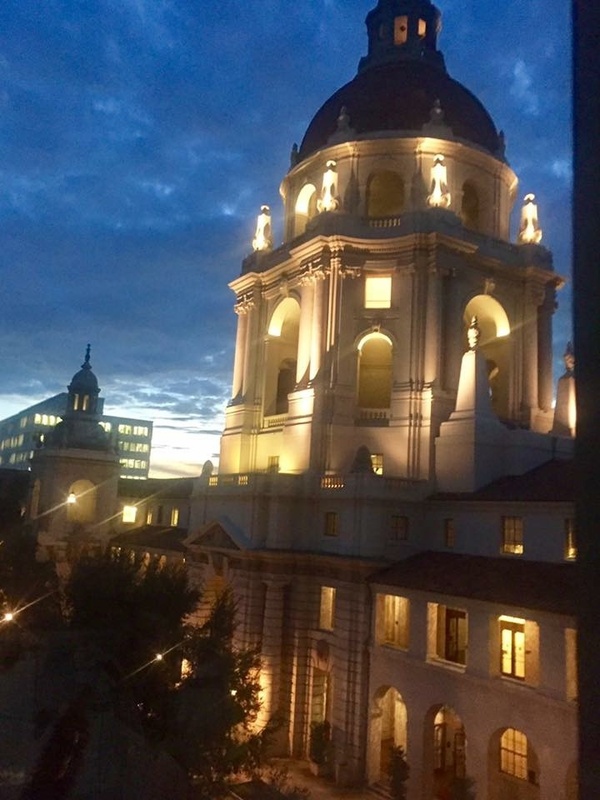 It’s not just the building, it’s what surrounds it – Pasadena City Hall breathes vitality, interest, and strength with the beautiful backdrop of the San Gabriel mountains to the north, Convention Center to the south, All Saints Church to the east, and the Brookmore Apartments to the west. Pasadena is where it’s at?? I’m a proud Pasadena girl, and I think our City Hall is the greatest! California love! Pasadena is a beautiful city and has a gorgeous cirty hall to go along with it! Peoria’s City Hall is beautiful! Especially in the winter with the snow and ice skating rink! Pasadena City Hall all the way! I really like Peoria City Hall!! 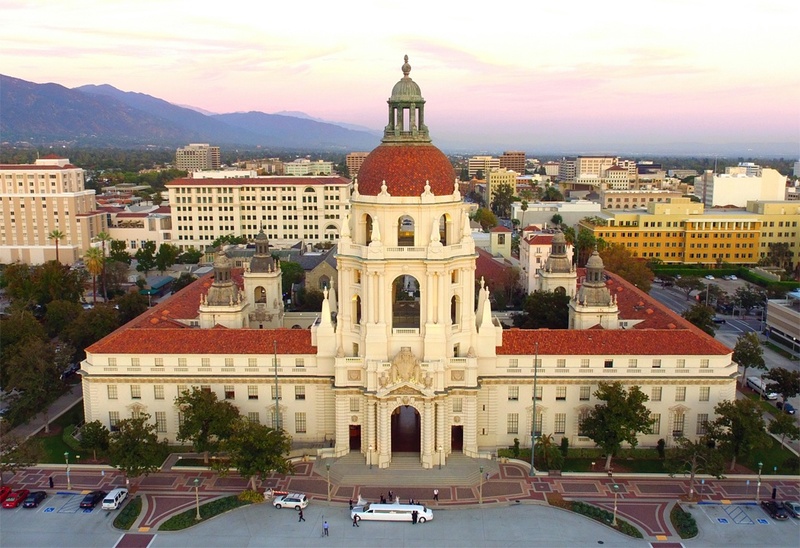 The iconic Pasadena City Hall has been seen by millions of people over the years, in person or on the screen, and many would not realize the actual identity of this civic celebrity. The Pasadena City Hall is by far the most beautiful and iconic City Hall! Pasadena’s city hall is architecturally inspirational. It fulfills not only practical requirements but also aesthetic ones, melding old and new. It is a graceful, elegant building that is a deliberate rejection of the block-y fortress style buildings that so often typify government architecture. Squat and square is probably the most efficient in terms of square feet of available space, but it can never aspire to inspire the way a building such as the Pasadena City Hall building does. I absolutely love Pasadena City Hall!! The architecture is so beautiful! I would love to get married here! Pasadenba City Hall is a baroque masterpiece. Anybody who watched the Mission Impossible tv shows of 40 plus years ago would recognize it as a stand in for embassies and palaces around the world. I agree completely! I am proud to say that I worked on the historic restoration of this exceptional building !! There is really no comparison if a person is being honest. This is stunning! Pasadena City hall is beautiful. This isn’t even a contest! Pasadena City Hall is so much more aesthetically pleasing to look at! 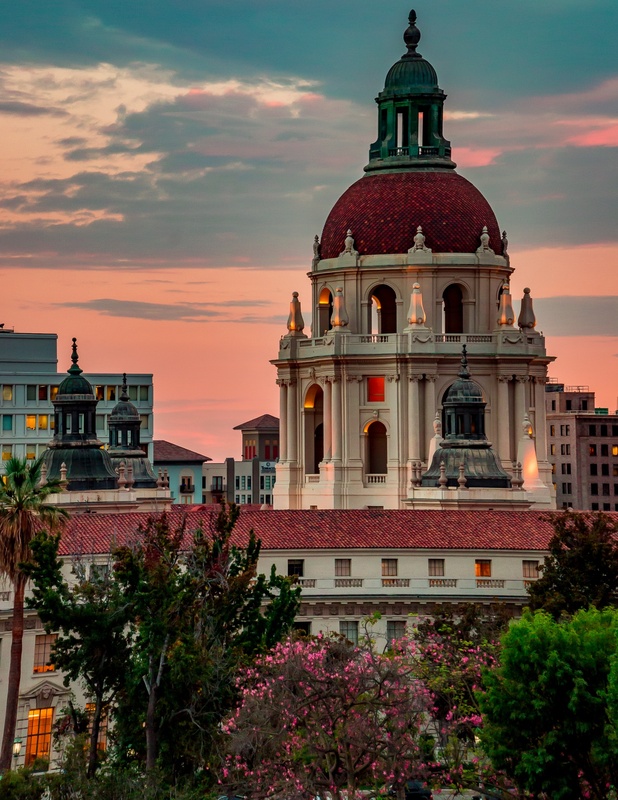 Picturesque Architecture, Artful Sportive Ageless—Design, Erudite Novel—Architecture + So much, much more…..
Pasadena city hall is gorgeous! Wedding photo worthy gorgeous!! 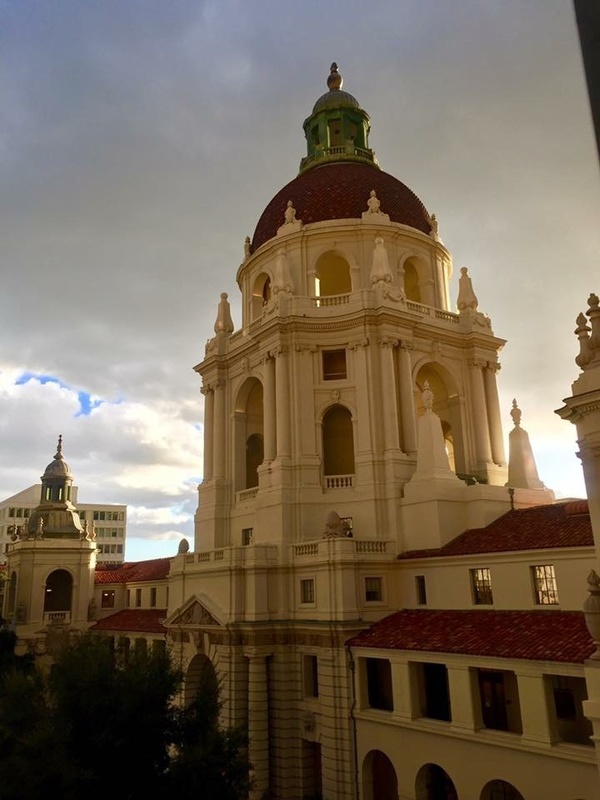 Pasadena City Hall—What a beautiful place! I grew up walking through, riding my bike through (! ), visiting the offices, just hanging out—and it is always so open and friendly. I truly feel it is MY city hall. Peoria has one of the most stunning city halls in the US. That trophy BELONGS in Pasadena’s City Hall! You don’t have to go to La La Land to see a great City Hall. Pasadena has it all. Peoria city hall is the most beautiful building around. Go Peoria! Pasadena’s City Hall is so beautiful at night when the lights are on. Stand at one end looking through to the other side as the sun drops in the sky. Beautiful indeed! The Peoria city hall is beautiful!! Not to mention Peoria is the home of the #standardofexcllence the Richwoods Knights!!!!! Peoria City Hall has historic charm! 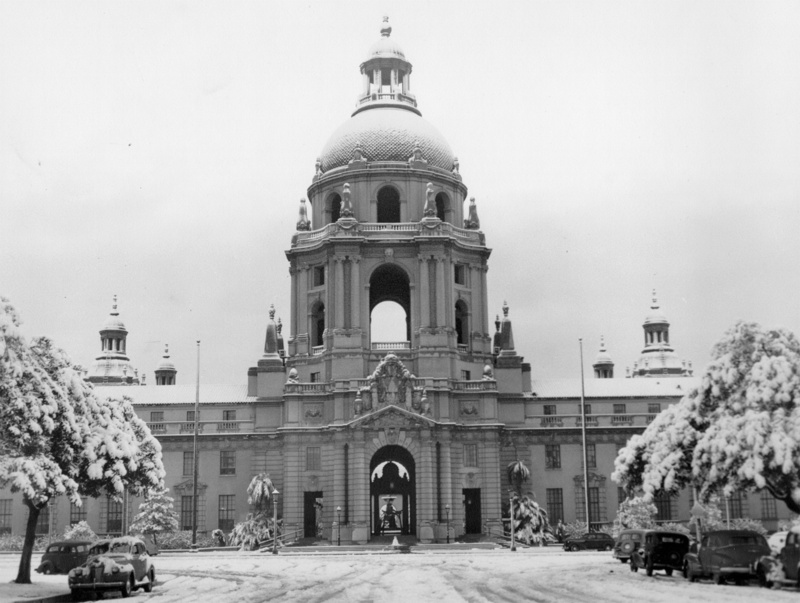 Pasadena City Hall is beautiful in any light and even in any weather. What a beautiful and well cared for place. I used to work in Pasadena for years. It’s a beautiful city with a fantastic City Hall! The Peoria city hall is the standard of excellence. It is a B-E-A-UTIFUL city hall of learning. Let’s all rise and stand for our city. Pasadena! Home of Leslie Knope city hall!!!! Pasadena City Hall is the prettiest City Hall building I`ve ever been to… People come here for wedding photo shoots… And the view from the bridge is gorgeous.. Pasadena city hall forever! I was married at Pasadena City Hall. 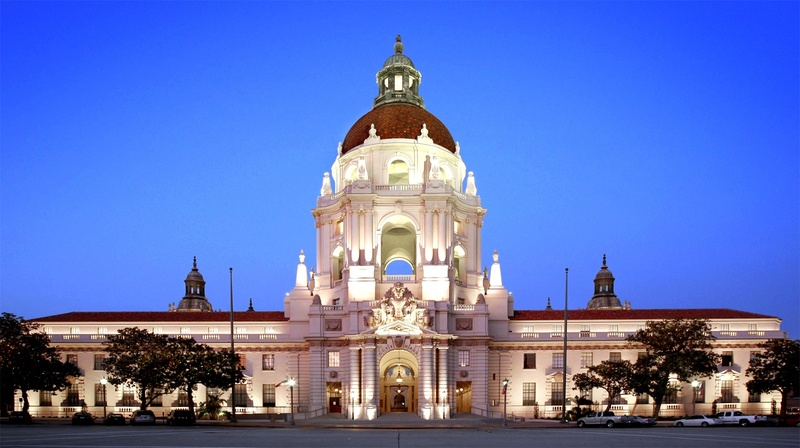 Pasadena City Hall is an architectural jewel and is used in feature films and tv shows. The locals love our City Hall and its central courtyard garden is always open to the public 24/7. 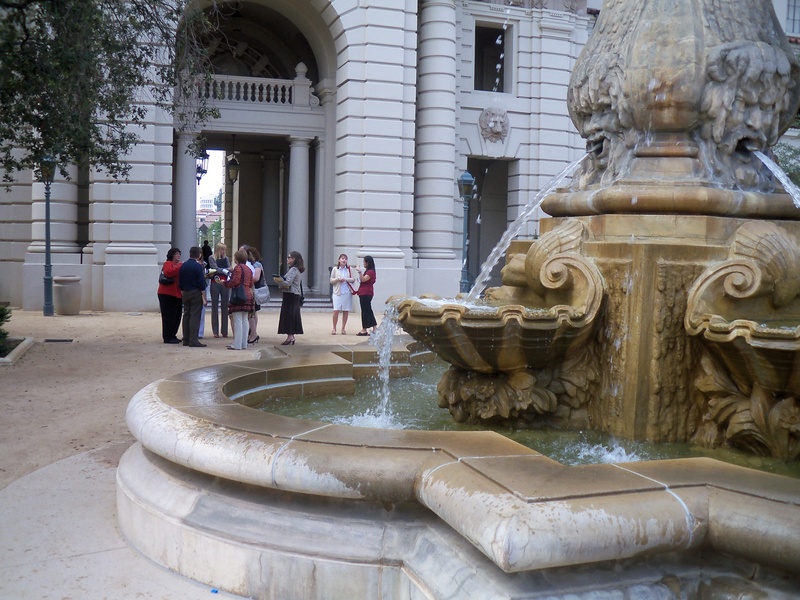 With its beautiful courtyard and fountain, Pasadena City Hall is the clear winner!! Pasadena City Hall is so gorgeous. I love how it glows pink at dusk. The city hall of Pawnee, Indiana is also Pasadena’s! If Leslie Knope approves, I think it should win. I love my city. I will never get tired of the beautiful view of our City Hall. And let’s not forget the gorgeous roses. There’s nothing like City of Roses. Go Pasadena! This beautiful & iconic City Hall also provides open space to walk in and around the amazing architecture and enjoy the dramatic look up at the dome! This landmark is a real treasure! Pasadena City hall is so beautiful! I had my engagement pictures taken there and there’s always people taking their wedding, engagement and quincenera photos there. I can walk to Pasadena’s City Hall from where I live. By far the best! Peoria City Hall has a lot of history and is one of the oldest in the state of Illinois. Pasadena City Hall is not only itself beautiful, but it defines the area, with vistas down every street. It is, in both function and location, truly the heart of the city. Peoria City Hall is a beautiful building to admire. So beautiful in fact I illustrated the building into a children’s coloring book. Pasadena City Hall is so beautiful as you walk up to it. The majestic, intricate detailed sculptures of Lions is representative of the STRENGTH the City has as a community. Very PROUD of my CITY!!!!! Peoria’s City Hall is rife with history. Love my town. I was lucky enough to live across the street from the Peoria City Hall for 2 years. It was the view from my 3 large windows. I was able to enjoy it decorated with flowers in the summer and snowflakes in the winter. Go Peoria! How’s it playing in Peoria? It is playing well! no doubt, Pasadena Rocks! and City Hall is not only gorgeous but famous. and to top it off, it’s beautiful courtyard can be accessed 24/7, you can walk around and take in the aroma of it’s exquisite roses, sit by the calming sound of the fountain. and at night, wow! amongst the stars as well! Peoria’s City Hall is absolutely stunning and has an amazing history with it. https://uploads.disquscdn.com/images/df8307d1760d6ae821cc1264e7eb24186002098e8f38b5cb9593b3c18d980e4a.jpg Do you mean snow? Or earthquakes? 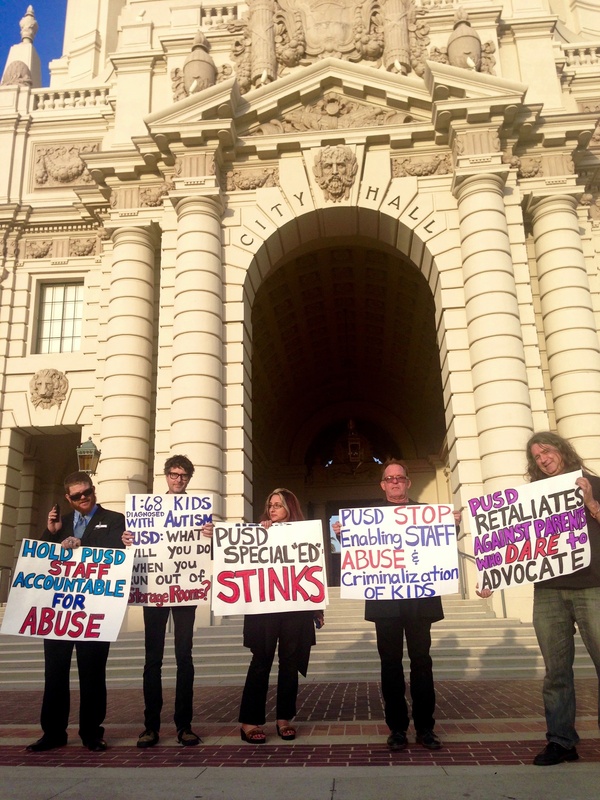 Pasadena City Hall withstands it all. Beautiful building, no matter where you’re from. You have great taste Paul! I was born in 81′ and I have never seen City Hall covered in snow. Awesome! Covered in snow? That’s just a dusting. LOL! Hello from beautiful Peoria, in the heartland of America. 1949 snow. Our little spanish style house in Highland Park had 3 inches of snow on its tile roof . . . This is a great picture William! Win or loose Pasadena is simply the most beautiful structure used as an opera house , mansion, and in Parks an Recreations that’s right a City Hall. 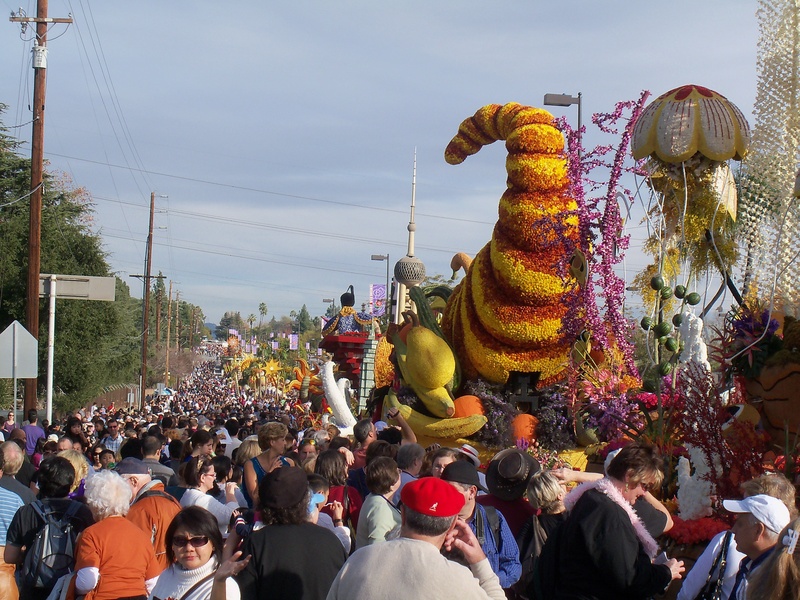 Home to the Rose Parade, the annual Rose Bowl Game, you can’t get more American than that! A national treasure! This is how Pasadena City Hall kisses the sky at night. Peoria’s city hall is beautiful! It is a wonderful part of our iconic downtown skyline. Go Peoria! What a beautiful City Hall! Peoria, Illinois all the way! How cool to be able to say Leslie Knope facts but… Peoria’s city hall is located in the heart of down town right next to our wonderful civic center arena and theatre venue. The venue hosts several big name acts, traveling productions, Bradley university games, hockey teams and an outdoor skating rink during the winter months. All these events are lucky enough to be next to our gorgeous city hall admired by all of the visitors are city is fortunate to have. Proud of my hometown, Peoria, IL! Peoria for the win! Go Team Pasadena! The best city around! i live in pasadena and voted against it. This town is filled with corruption. Worst public school district in the area. Teacher union bullies run free and unobstructed. 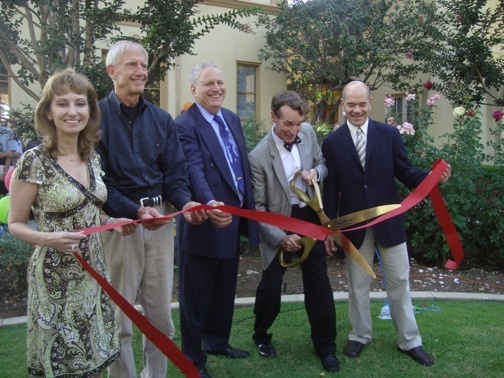 School board and the Pasadena Education Foundation (oldest in California) are filled with Liberal elites who are spineless puppets to public unions. A third of the community attend private schools. Selective access, prosecution and enforcement of rules, policies, laws are the foundation of this racist town. Reeks of political correctness and saul alinsky venom. All Saints church behind the city hall is really a liberal political action committee. More nonprofits in the nation per capita who basically are more about patting each other on the back than doing the work that’s needed. Cares more about HOW it looks on the outside than how it truly is. Leadership is akin to cancer and entrenched deep & wide. I will celebrate the day a massive earthquake levels half this town. Hey – you know it Plays in Peoria! Love this town and love the people. Such an amazing stone structure that displays beautiful copper details and the huge bell. Gorgeous architectural designs throughout the building and art representing Peoria. Not only is this the actual city used as the beloved Pawnee Indiana city hall but this has been an iconic place in Pasadena long before. 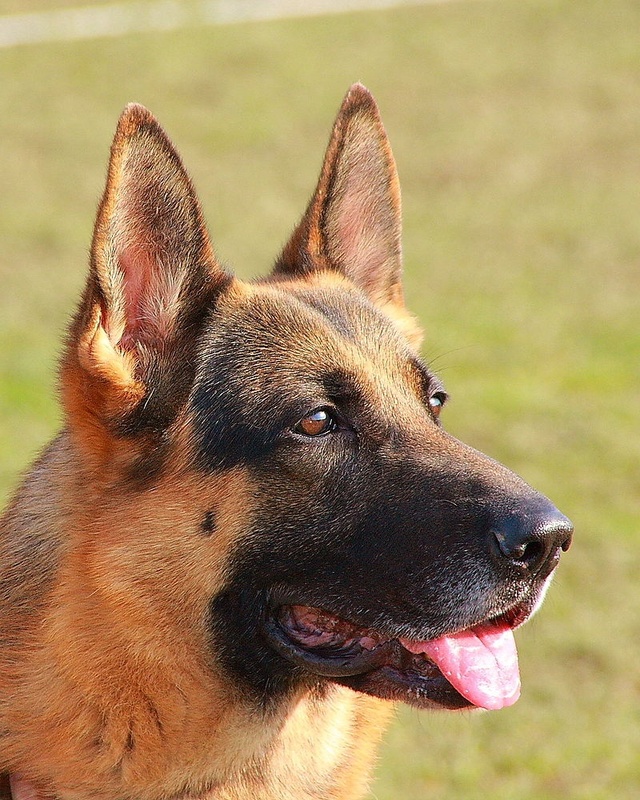 It creates the atmosphere of a small town in the largness of LA county. You see this place and feel at home – next to Old Town and Paseo. When the sun shines on this building you see glowing hope and can for a moment feel at peace. 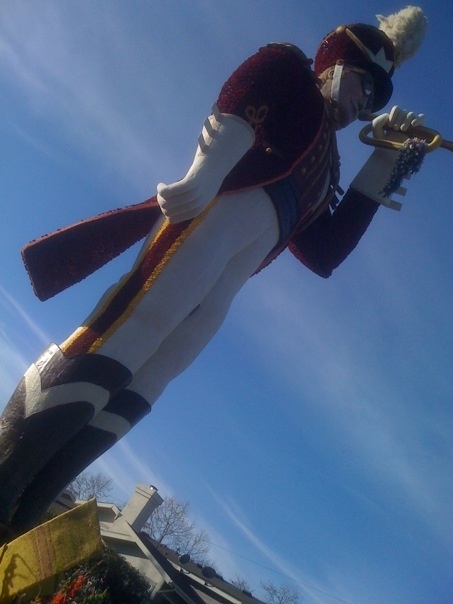 When you think of Peoria IL the first thing that comes to mind is the saying, “will it play in Peoria?” Not only was that phrase coined after our beautiful town, but we also hold the title of the oldest Santa Clause parade in the nation. Not to mention the birthplace of one of the greatest comedians ever..Richard Pryor. Now Pasadena can boast about their Rose Parade and how many movies were shot at their city hall, but can they say that one of the greatest presidents ever, proclaimed his stance against slavery in a speech given just down the street from their city hall? Peoria can.. that’s right, Abe Lincoln made history in Peoria, IL when he first denounced slavery and history was made. And even though movies may have been shot at another city hall…Peoria’s legacy is etched in our nations history and I’m so proud to have a city hall that has endured the test of time. filled with history and surrounded by caring community pride. Peoria’s City Hall says it all! Pasadena City Hall is electric when lit up at night. It glows with majesty!! City of Pasadena: Beautiful City Hall, Beautiful City, Beautiful people. Pasadena City Hall is a spectacular structure that has aged beautifully! The central courtyard with fountain is a venue to die for. Besides city business, the City Hall has stared in films, hosted community gatherings and innumerable weddings. 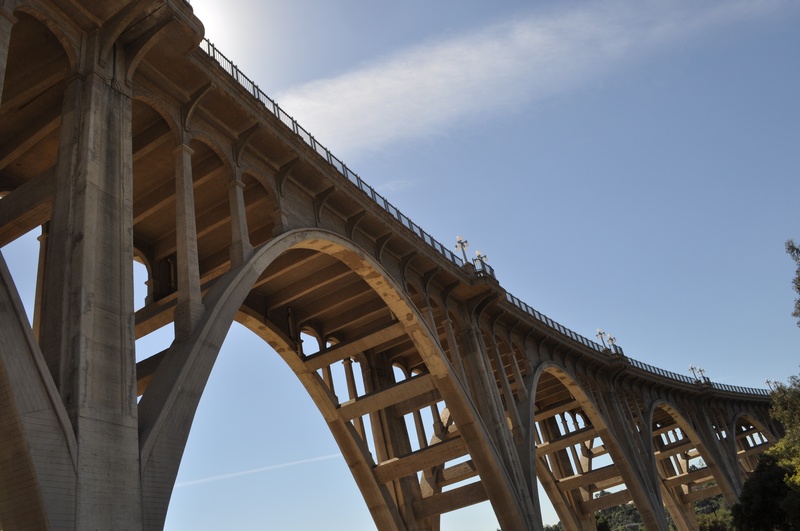 It is the jewel of the City of Pasadena (along with the Colorado Street Bridge)! Pasadena has the most beautiful city hall! Pasadena for the win! 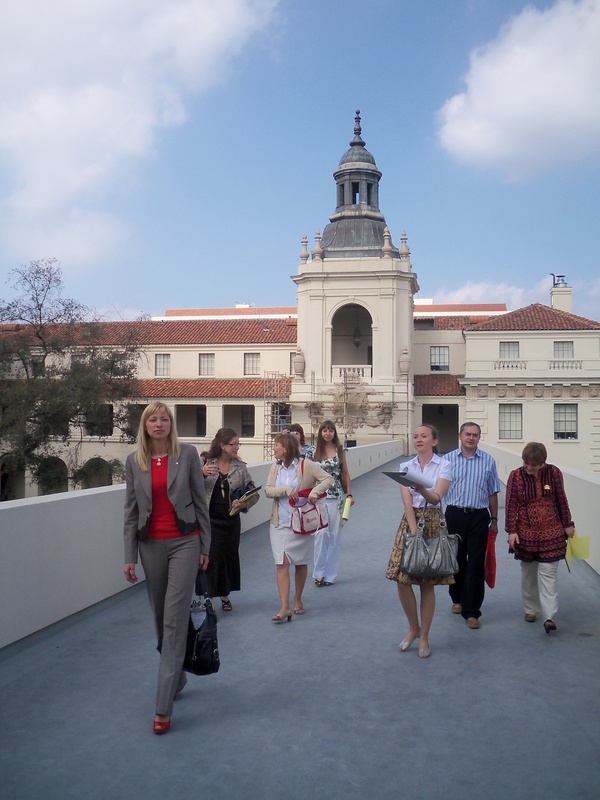 Pasadena’s city hall is accessible, beautiful, historic, and functional. The courtyard is amazing, it’s the real deal, no doubt. Pasadena’s City Hall is part of its gorgeous civic center, with the (also gorgeous) public library, records office, courthouse, police station, and the civic auditorium. The courtyard and rotunda of City Hall are always accessible – a public building in the best senses of the word! 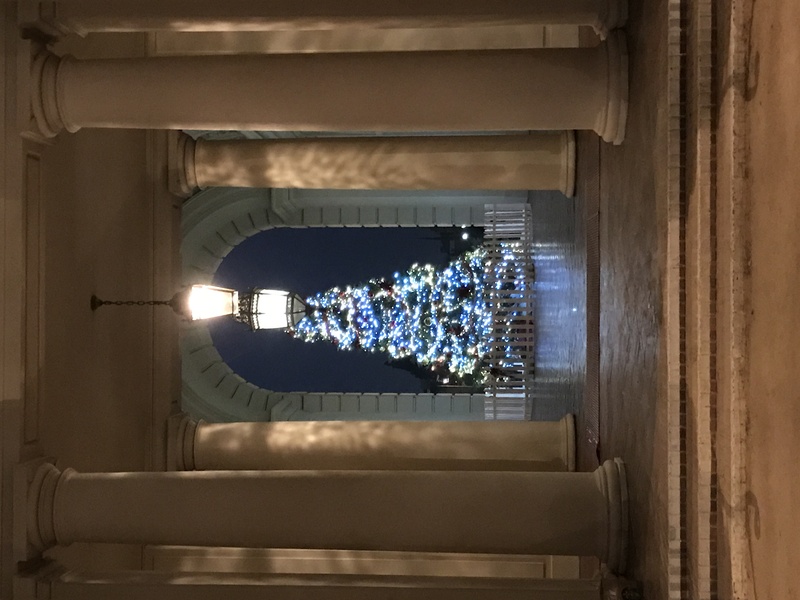 The Pasadena City Hall is beautiful inside and out….we have taken our kids there for their prom pictures, people do their wedding photos there….the list goes on and on. Its a gem for all to enjoy! I have been at both locations myself and there is nothing that compares to city hall in Pasadena, the feeling that you get as you are walking down on Holly st towards it is just incredible. It’s even mesmerizing as you start to climb up the stairs that take you to the fountain, the arquitectural structure is just marvel. I love Pasadena City Hall. The most beautiful in the nation! Leslie Knope for President 2020 (if not sooner). Pasadena City Hall!! I was a project manager on the seismic retrofit and historic rehab of this icon building in 2007! Part of the Civic Center National Register Historic District and one of the last surviving City Beautiful movement group of buildings in the USA! https://uploads.disquscdn.com/images/0549bf0d36d8d69499bb2eda3ad03ddd58eae8497006ab125f0d5cdddab5fa23.jpg https://uploads.disquscdn.com/images/c52efccc58cd8ee18088b931a560c257b71f83e540e3f51a5d7e63441b10a5ba.jpg https://uploads.disquscdn.com/images/f65e3589b19409676908c291ce4597b071175b81aaa58bf909144ba185a01b42.jpg Love Pasadena City Hall. Love our restaurants. Love our shops. Love our neighborhoods. Love our downtown. Love our mountains. Love our parks. Pasadena ROCKS! Vote for Pasadena City Hall. And there’s that parade on New Year’s Day (and that game, too). 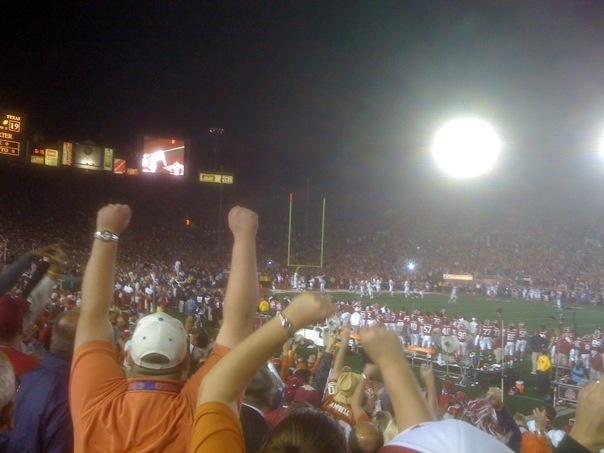 Pasadena has a b https://uploads.disquscdn.com/images/c52efccc58cd8ee18088b931a560c257b71f83e540e3f51a5d7e63441b10a5ba.jpg eautiful City Hall. Open to visitors. Wedding photographers. Tourists and community members. 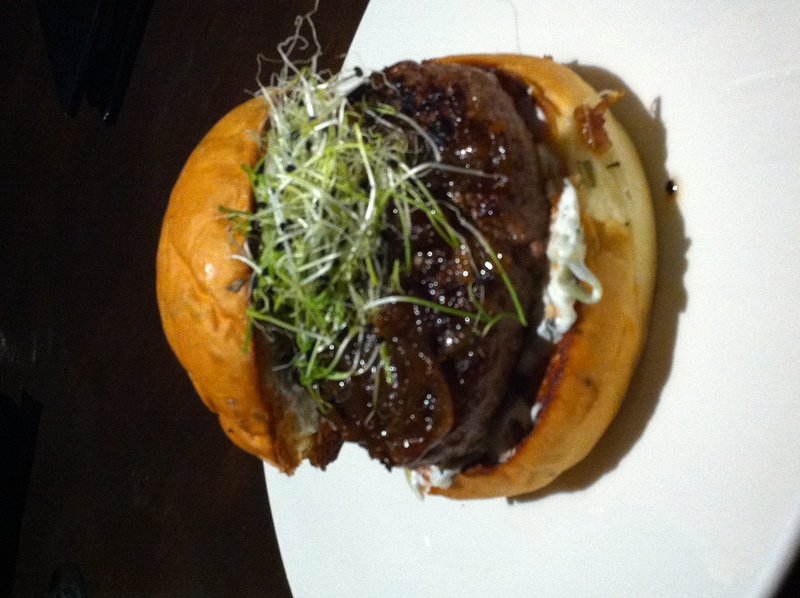 Love our restaurants. Love our shops. Love our parks. Love our universities. Love our space explorers. Love our mountains. The Peoria City Hall is an amazing building. The cornerstone was dedicated 120 years ago and it was added to the National Register of Historic Places in 1973. It is made of Lake Superior red sandstone topped with a copper cupola bell tower. It was designed and built to be our City Hall and has always been our City Hall. It is a beautiful building and deserves to win! Vote vote vote Peoria!! You can’t get any better then our city all!! Heart of downtown!! Pasadena City Hall was the location used for Parks and Recreation. Of course it is perfect to receive the first Leslie Knope Award! 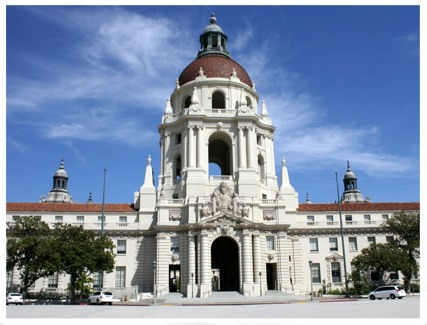 Pasadena City Hall is the Pawnee City Hall from the show. Leslie B. Knope award belongs here! Pasadena City Hall is the location for Pawnee’s City Hall. Ummm. Pasadena is the perfect city to win the first Leslie Knope Award because we are the most beautiful city hall in the USA. Pasadena City Hall! Also have the nation’s https://uploads.disquscdn.com/images/5ab3e528b5b6e4279394fa84a0ef3f25c9bc1a8813ea718fe42706320d79a4c2.jpg best parade. 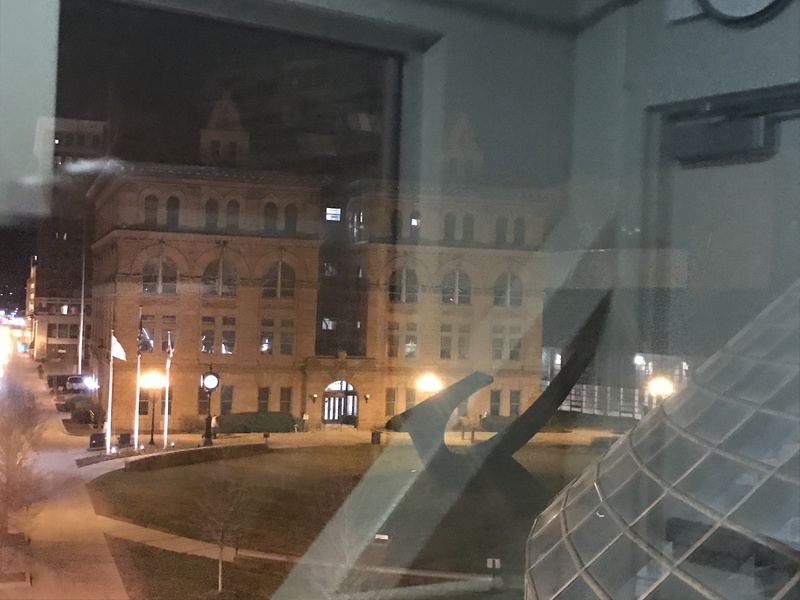 Peoria’s City Hall is even more beautiful on the inside than the outside! Those railings. Peoria has so much History. The building is so beautiful, and so much is original to when it was first built. There’s also a tradition of carving your name in your desk when you move up to State level politics. So that’s another record of Peoria History that just doesn’t fit in books, you have to see. Everytime I’ve had to go to City Hall, the People have always been helpful and friendly. I walk by it frequently too and it’s a beautiful building to just look at. I like to take in the architechture and the attention paid to details. It’s such a pretty building and a proud part of Peoria history, I wish you’d consider us for this award. You can’t beat the heart of the Midwest..Peoria rocks. Peoria City Hall, yes! Looks great in 100 degree heat with 95% humidity. Looks fab in minus 25 degree cold with 12″ of snow. Looked mighty during the tornado warning two days ago. Looks resilient in a state with a reallllyyyy bad budget crisis. Walk right in to City Hall wearing your overalls and pay your taxes after you visit the farm equipment show at the Civic Center next door. Come pick up a building permit in your Bradley Braves hoodie before the basketball game in the arena next door. Pay your parking ticket wearing your finest before you attend the symphony concert in the theater next door. Talk to Economic Development about starting a new business and then head around the block to Kenny’s Westside Pub for a burger. Vote Peoria! Pasadena City Hall is the biggest and brightest jewel of the Crown City. No comparison, Pasadena ALL THE WAY!!!!!! 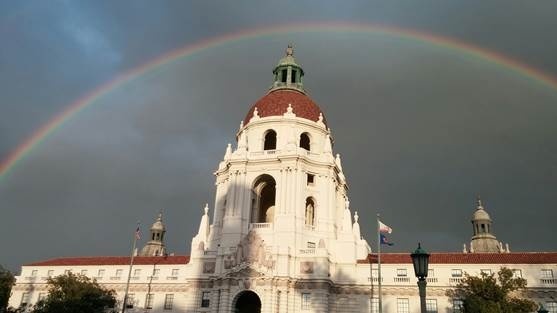 Even nature agrees how beautiful Pasadena City Hall is! 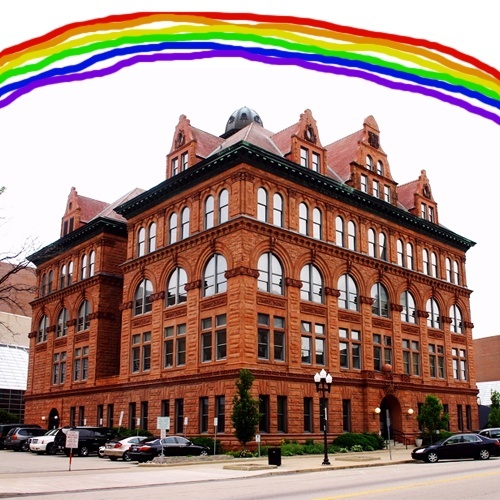 Blessed with a rainbow the other day, and the ACTUAL city hall for Leslie B. Knope herself. Pasadena for SURE!! I love walking/driving by City Hall. It’s a true beacon and a “welcome home” landmark! Pasadena City Hall holds a special place in my heart. This is where I married my husband 5 years ago. Their blooming garden and spectacular water fountain served as a romantic backdrop to our special day. Pasadena City Hall all day every day. There is so much history in Peoria, IL! Did you know it was the whiskey capital of the world at one point? You can walk to the top of the Pasadena come for a stunning 360 view of the San Gabriel Mountains and the surrounding cities. 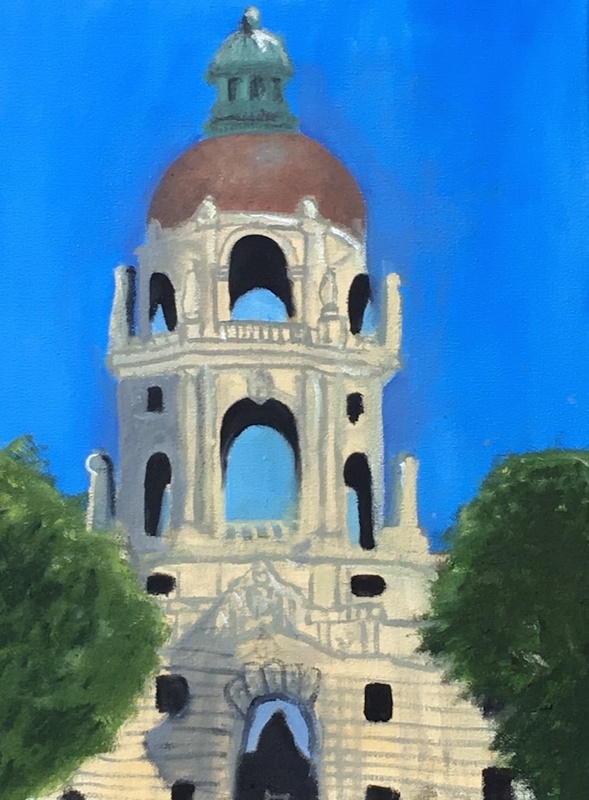 There is a long standing ordinance that Leslie Knope would love that says no building in Pasadena can be built taller than City Hall, so the view of the dome can never be obstructed. A vast open square in front, with the gorgeous library just north, the historic Civic Auditorium to the south, and the old ’70s mall that blocked the connecting corridor was rebuilt a few years ago to provide an open pedestrian concourse between it all. Superb. Why is there even a question about this. Pasadena City Hall has no equal!!! Pasadena City Hall-Leslie Knope Award, it was meant to be! 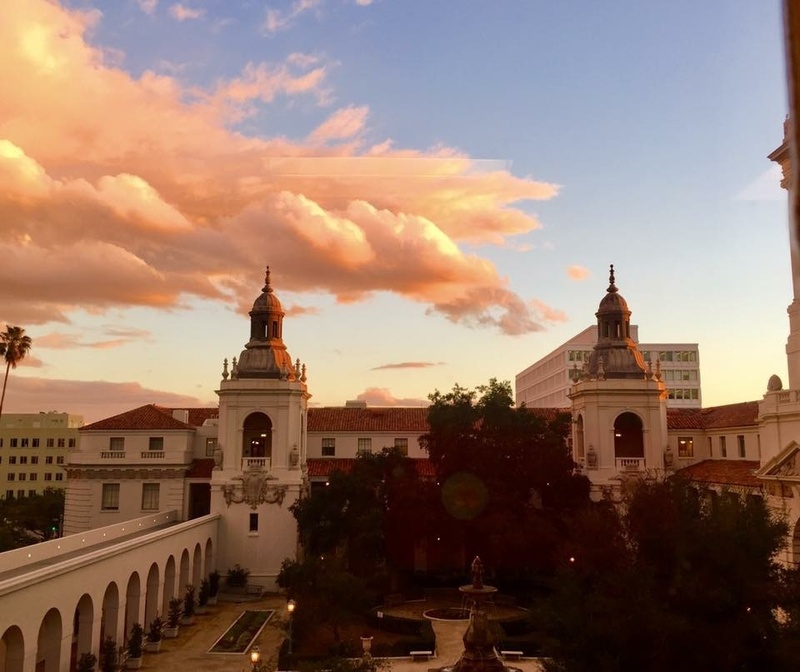 As evidenced by the numerous professional photo shoots every day at the City Hall, Pasadena is easily the most beautiful! This trophy belongs in our beautiful Pasadena City Hall! Pasadena has the most beautiful city hall and it reflects the gracious nature of the city. Come and visit and you will see! Peoria City Hall. Beautiful inside and out. I have to say I love Pasadena and our beautiful City Hall. What better place?? Pasadena Cit Hall it’s simply BEAUTIFUL. Pasadena City Hall is the place to be. Day or Night. 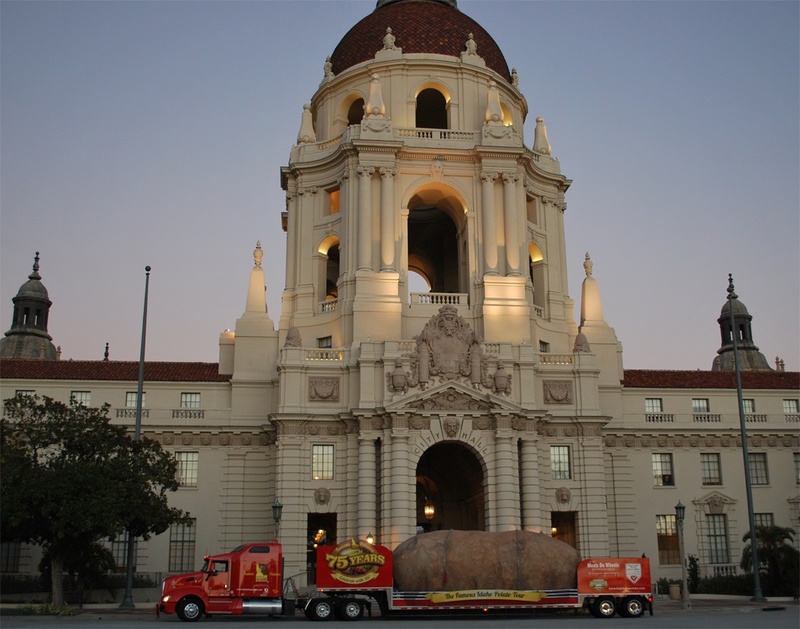 In the snow, yes, snow, and with the famous Giant Spud from Idaho–everybody loves Pasadena City Hall. Peoria is amazing – love the metal dome! My daughter has loved the city hall since she went there on a field trip when she was 8. Beautiful inside and out. Amazing architecture in a great American Midwest town. Go Peoria! My mom’s office was in Pasadena City Hall when I grew up. My stepdad is in charge of making sure the lights are always working correctly. When I come home from college, I take a moment to just stare at it against the night. Once, when I was a tiny little girl, the entire building conspired to help me and my cousin believe that a princess lived in the tower. My sweet sixteen photos were taken here. I skinned my knee on a hallway here when I was 4. I have Easter photos with my cousins on the front steps and I know exactly what the floor feels like under my shoes. From my grandmother’s backyard, you can see the highest point. A constant reminder of the city I love. Pasadena City Hall is more than a beautiful building, it’s home. 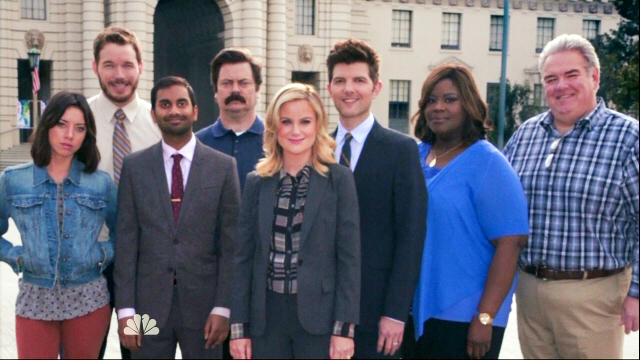 How could anyone deny Pawnee City Hall the Leslie B. Knope award? Pasadena should win this by default. Ya heard? Peoria will be hosting March madness next week and the City hall will be greeting the fans to Peoria. They will enjoy the beauty that we already know about. Peoria City Hall is a true historical beauty. Look at the City Hall Guide at artspartners.com and you’ll see why! Peoria City Hall stands strong & stays beautiful in every season! WE ARE THE STANDARD OF EXCELLENCE!!!!!!!!!!!!!!!!!!! GO PEORIA!!!!!!!!!!!!!!!!!!!! Peoria Illinois is the standard of excellence.We have a diverse community of learners, with a rich tradition of excellence. We actively participate in a safe and enriching learning environment where our needs and aspirations are customized. We will accomplish all kinds of success, increase personal growth, and increase social responsibility! Why is it that when I try to vote it says my vote has already been counted? Something’s not right. It’s done this all week. I’ve had others say the same thing. Something’s not right…..? The history of the Peoria City Hall makes it a win for me! Peoria’s City Hall…her beauty could make a person dizzy! 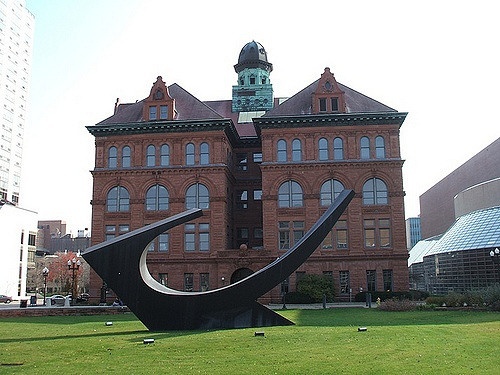 Peoria has a “work of Art” for it’s City Hall….beautiful inside and out…. Hope my hometown wins – Go Peoria! Peoria, has the character of true Old Time City Hall with all the amenities of the modern era, which makes it truly spectacular. Born and raised in Peoria. Peoria was THE city at the turn of the century and this city hall was there and continues to be here for all the historic things our city does for the country and world! It appears nature is conflicted and also endorses, Peoria City Hall! I feel lucky to work at Peoria City Hall each day! Peoria City Hall all the way!! Beautiful building with a lot of great history. Peoria’s City Hall reflects our community–hard working with a splash of elegance. Peoria isn’t just IN the Heart of Illinois…we ARE the Heart!! Peoria City Hall stands tall.. for one and all. As much as I love Leslie Knope, it doesn’t beat Peoria’s secret beer logo embedded in the ornamental architecture of the building. Absolutely love Peoria’s historic City Hall! What a gem our little town has. Leslie could even enjoy her waffles out in the courtyard while admiring our architectural wonders. Love Peoria;s histroic city hall! There is no comparison. Pasadena City Hall is just beautiful! Love the iconic copper bell tower of the Peoria City Hall! Red sandstone- yes, please! Love Peoria;s historic city hall! Ice skating right next door to our awesome city hall- love it! Go Peoria! My wife’s Dad was named after the builder of Peoria’s historic city hall. John R Whalen. Right there on the cornerstone! 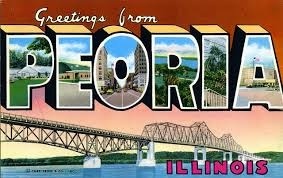 Peoria- In the Heart of Illinois, in the heart of the country! Peoria’ city hall- 118 years old, and still going strong! It’s an excellent example of historic preservation. The fourth floor council chambers of the city hall are beautiful. They truly don’t make ’em like this anymore! The city has done an amazing job of remodeling the interior of Peoria’s city hall in a very sensitive way. Beautiful. Peoria’s historic city hall has seen our downtown change and grow around it (over 118 years)- while she stays relevant and gorgeous! I even love the back-in diagonal parking in front of city hall (cutting edge stuff)! Go Peoria! Who doesn’t love the old with the new- Peoria’s historic city hall is surrounded by modern, but it’s look is timeless! Peoria’s city hall is like a living museum, with gorgeous sculptures, murals and the architectue. Awesome! Such a unique look with the Flemish Renaissance style- really cool. Love Peoria’s historic city hall. Long may she govern! River City rocks- Go Peoria! Lets win this!! Thanks, ELGL- for forming this city hall competition. It’s fun to come together to show civic pride . Go Peoria!! The whole city is behind the city hall competition. We want to win this- for our historic city hall! Peoria Rocks! Peoria has a rich and vibrant history. Not only has it been named All-American city several times, but it is the home of talented comedians, such as Richard Pryor, and amazing artists. Peoria needs a little good PR right now – we can do this. PASADENA CITY HALL is absolutely beautiful! I grew up in this city and love it so much! 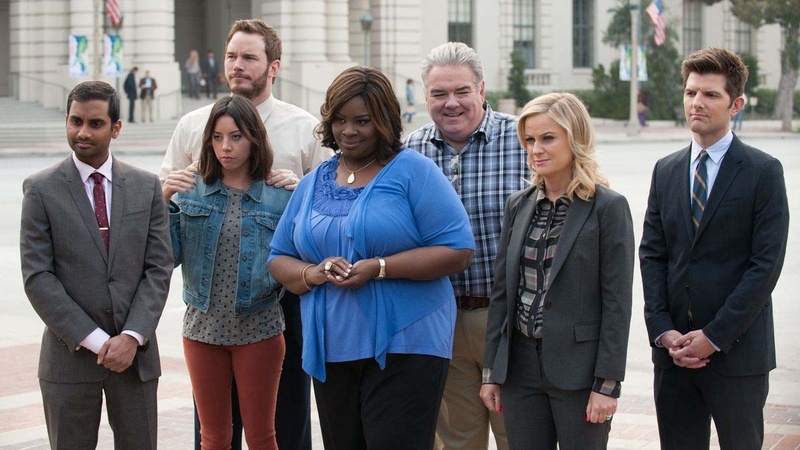 I’m proud to say that “Parks & Rec” was filmed in my hometown’s city hall!!! We deserve the Leslie B. Knope trophy!!!! PASADENA CITY HALL is absolutely beautiful!! I grew up in this city and love it so much! I’m proud to say that “Parks and Rec” was filmed in my hometown’s city halld! We deserve the Leslie Knope Trophy!!! Lucky to live in work in Pasadena, and see the sight of City Hall everday. Peoria is rich with history and truly deserving! What makes Peoria’s City Hall so beautiful are the amazing people who work there every day for our community. Peoria’s city hall is a thing of historical beauty! Agreed! This beautiful building needs no words to draw thousands to take amateur and professional photos, host community events, and film commercials/tv/movies. Let’s go Peoria! We’ve got this! Let’s show everyone how amazing our city hall is! Peoria high schoolers and middle schoolers are rockin’ the vote and working with their friends! 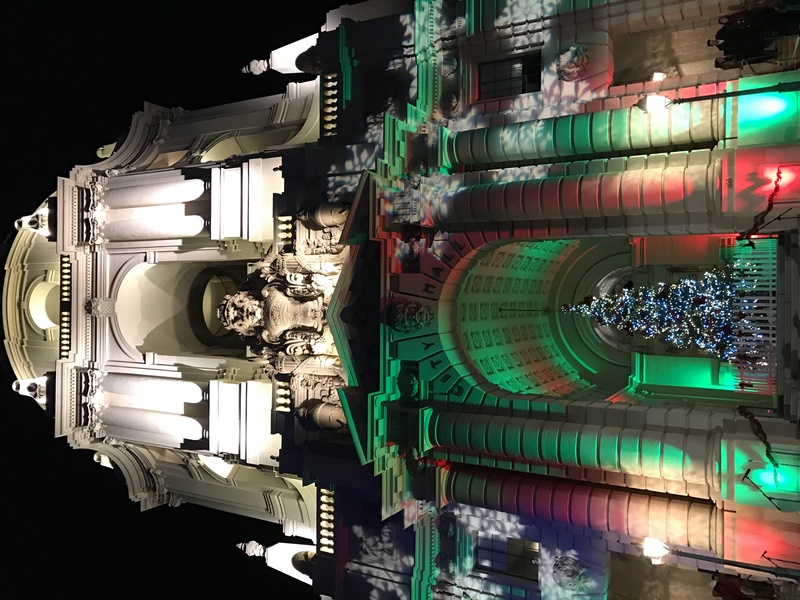 Pasadena City Hall is more beautiful at night! There’s no doubt Peoria should win this! Peoria is pulling it together!! Peoria City Hall, so beautiful inside, even paying parking tickets is pleasant. Love for Peoria City hall! It stands out in the waves of architectural mishaps that roll across our downtown. Love the classic architecture of Peoria’s City Hall against the modern backdrop of the Peoria Civic Center — a Philip Johnson design. Very cool! The architecture of Peoria’s City Hall is awesome inside and out. I used black/white photos of the upper floor of the Peoria City Hall as Ms in making a framed collage for my last name. Love the history of Peoria and it’s city hall. My vote is for Peoria!!! Pasadena City Hall is iconic — one of the most beautiful in the country. And it was in Parks & Rec! Great aerial shot of Pasadena City Hall and gorgeous interior courtyard. The dome is usually home to mother hawks that nest and have their babies each season. You can see the momma and poppa hawks circling in the mornings, and hear the chirps of the babies. Nature still exists in this vibrant urban environment. Thanks for your support. Al the best! Love the traditional look of Peoria City Hall. Peoria’s city hall is fabulous inside and out! The City Hall in Peoria is an authentic example of the Flemish Renaissance style. There are several other such style buildings from the turn of the century. 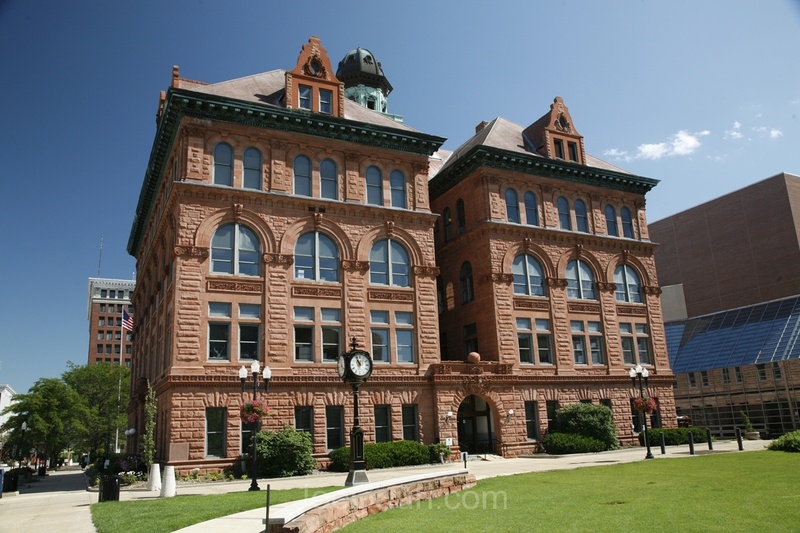 However, the City Hall is the only buildings of this type in the area executed in red sandstone and terra cotta. 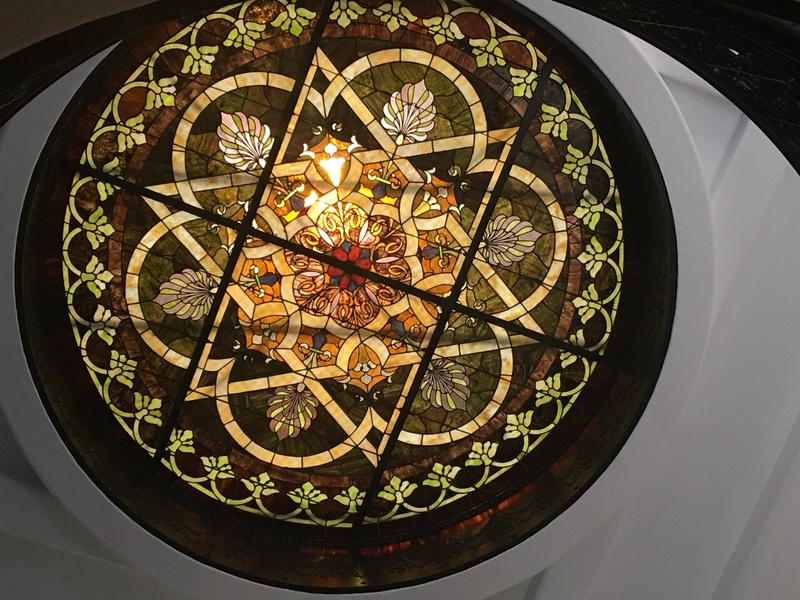 There is outstanding stained glass in a skylight on the fourth floor that is visible on all floors around a central light well. Beautiful ironwork is used throughout for handrails on the open stairs. My wife’s great grandfather was a stone mason on this project. His name is inscribed on the cornerstone. Oh ya, Peoria all the way! I grew up in Peoria. When I was little I thought our City Hall was such a huge building! It certainly doesn’t seem to be nearly as big, but I still marvel at the beauty of this building. 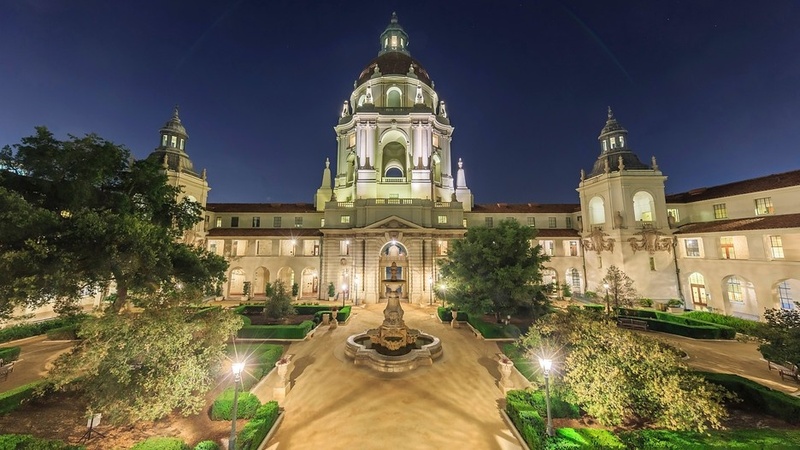 Pasadena’s stunning City Hall crowns one of America’s most traditional cities. Completed in 1927, it has remained a landmark of Southern California. Pasadena draws many from the heartland yearly with its 128-year-old New Year’s tradition, as many gather to celebrate their favorite Big 10 team compete against a perfect sunset. I believe many not too far from Peoria made the trek in 2008 and 1984 (against USC and UCLA). Peoria city hall is so beautiful. Vote Peoria! 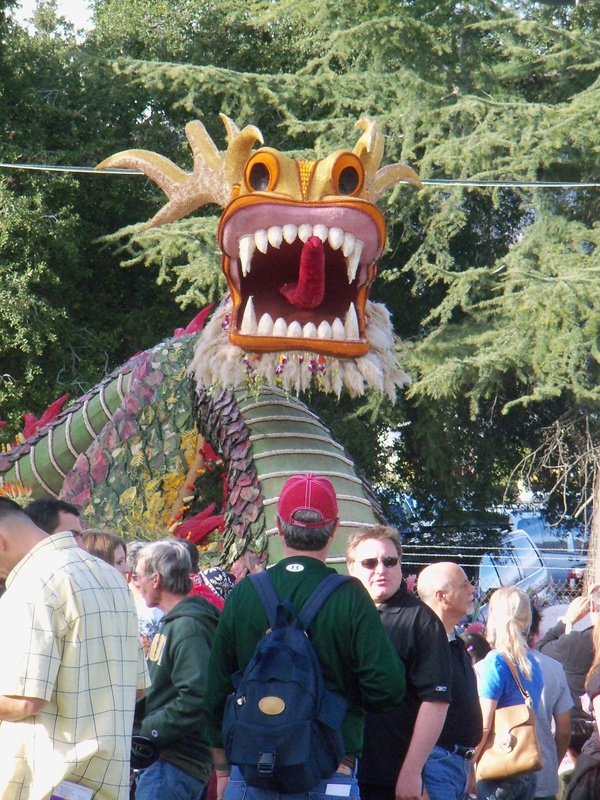 Pasadena, the Rose Parade, Rose Bowl Game, home to Parks and Recreation! Save Pawneee!!! 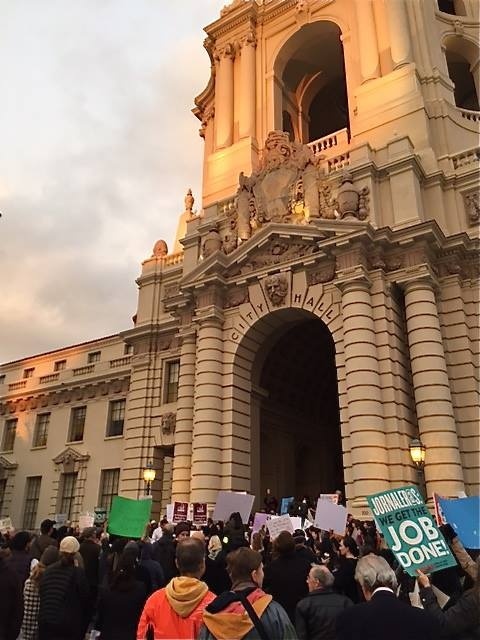 Pasadena City Hall was the Setting for Parks and Recreation, save Pawnee!!!! Dont forget of our great American Tradition the Rose Parade, the Annual Rose Bowl Game!!! Pasadena is beautiful and with great pride, American! Way to take Pride in Peoria!! One looks so stately and beautiful and the other just looks like a big apartment building. I know I don’t have to say which is which. P-Town city hall reps the city’s swag pretty Gucci. Stay swaggitty Peoria city hall. Keep it real g.
I voted Pasadena, it’s simply more beautiful! Peoria City Hall is well-maintained. Oh, and Peoria’s City Hall is still the heartbeat of the community! Pasadena is still the most beautiful City Hall! Pasadena City Hall is exquisite and breathtaking and truly a piece of art. Incomparable to any other. The people of Peoria are what makes it great. Small town caring with large town amenities. Peoria is the best kept secret in the State of Illinois! A beautiful city, easy to get around, fabulous arts community, and strong heritage of volunteerism. So proud to be a Peorian. Thanks to everyone who participated. Thanks to the more than 10,000 voters who supported Pasadena. We made a good showing, but congrats to Peoria for getting their numbers up at the end.